LATE AVAILABILITY - Click Here! All our caravans will be new for the 2019 season. We have luxury 2 & 3 bed holiday caravans for hire at both Royal Oak and Dainville. In addition at Dainville we have 2 luxury cottages, The Lodge and The Retreat. All are available from March to November for Weeks, Weekends and Mid Week breaks. You can now book through www.booking.com so bookings can be taken 24 hours a day. 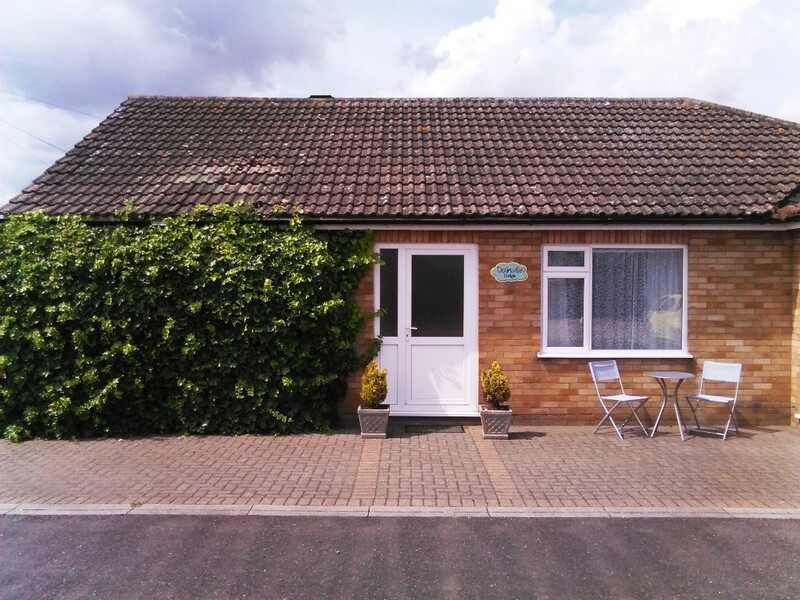 The Dainville Holiday Lodge is a central heated bungalow equipped for 6 people. 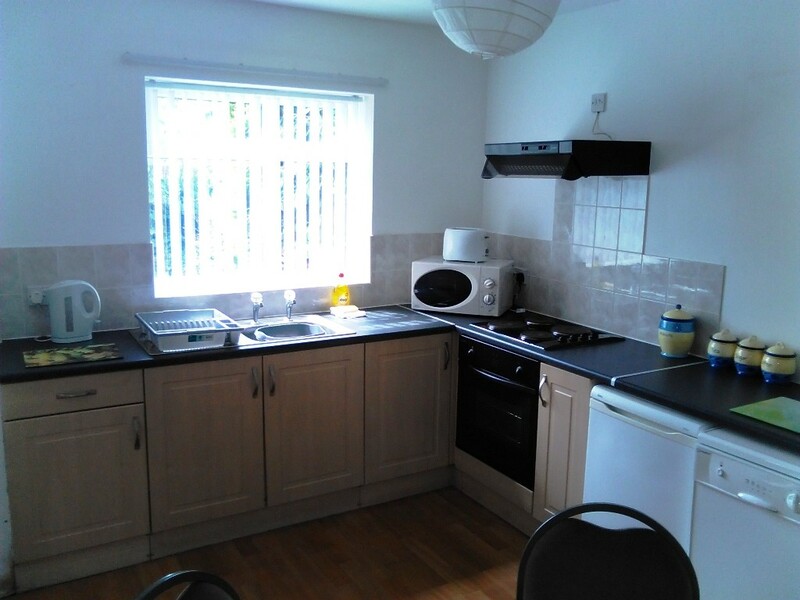 Includes Dining kitchen with Washing Machine and Dishwasher, Shower room, Lounge with bed settee and two large bedrooms. One with King size bed and one with two singles. 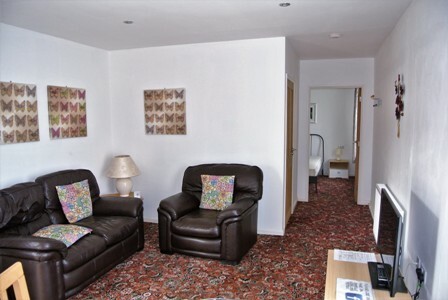 In a peaceful location yet centrally placed for both the Skegness and Ingoldmells attractions. We are a dog friendly site but please note no pets allowed in the Lodge and the Retreat. 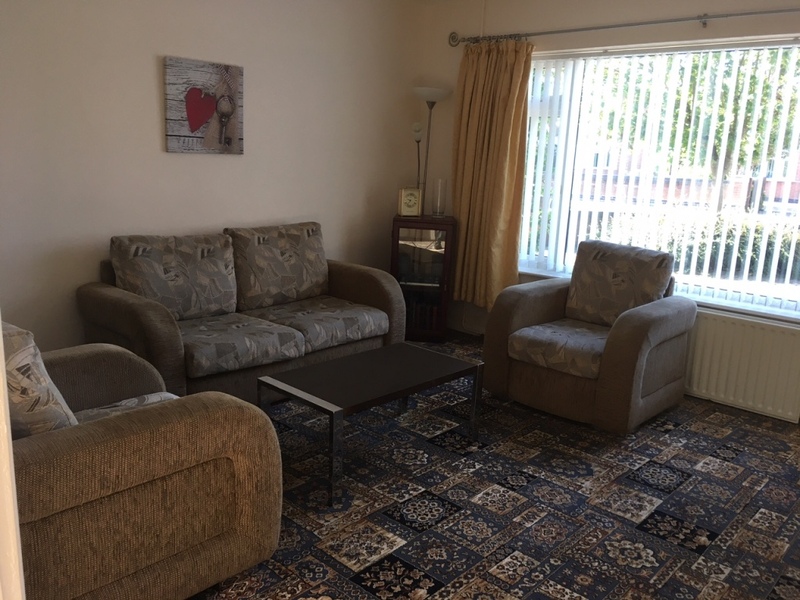 Looking for a luxury central heated cottage in Skegness. 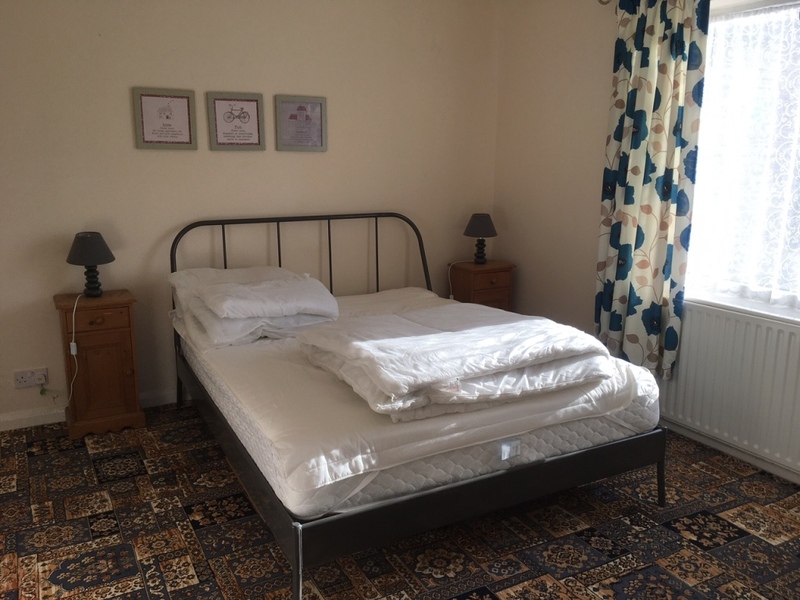 The Retreat could be just for you with double bedroom and equipped for 2, so ideally suited for a couple. 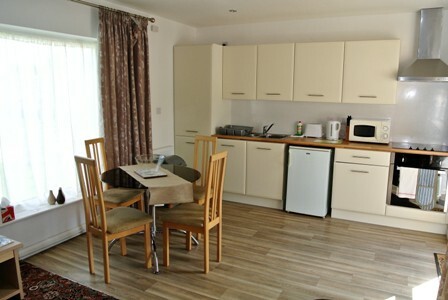 The cosy lounge with its fully equipped kitchen / dining area has a light and airy modern feel due to the large windows with panoramic view of the holiday park. Please contact us by email or telephone with your name and address and we will forward on a 2019 Booking Form or for your convenience you can download the Booking Form by clicking here. 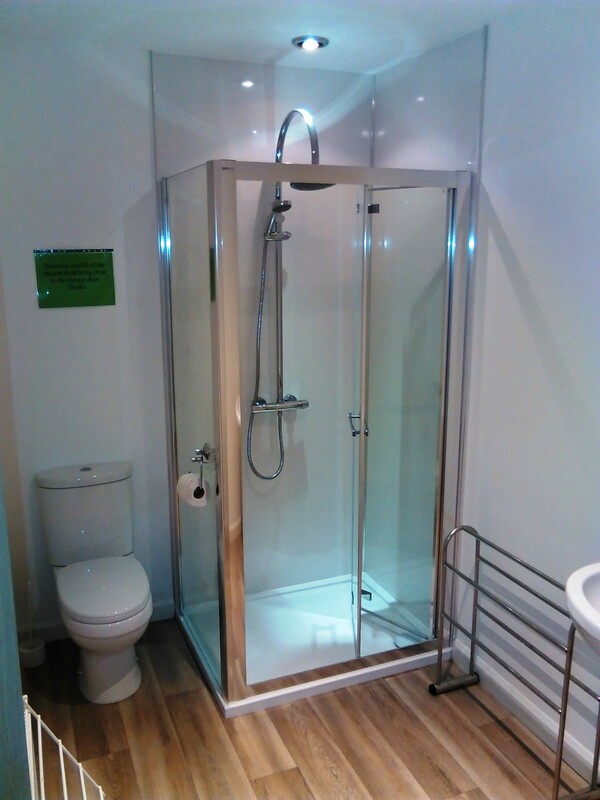 We can offer a 10% discount to our previous valued customers. Please enquire on booking. Please contact us to enquire about holiday availability and to request a booking form for both the Royal Oak & Dainville Holiday Caravan Parks. You can also book through www.booking.com which allows you to book 24/7 both during and outside our office opening hours.